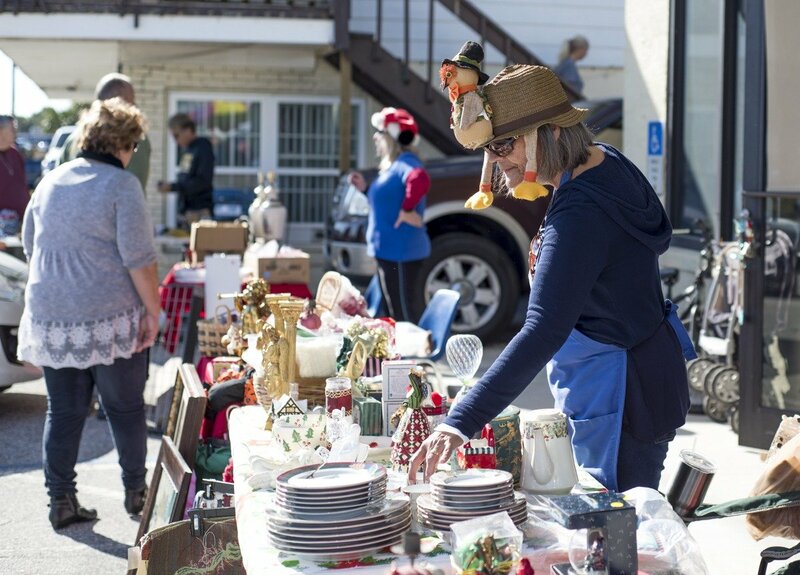 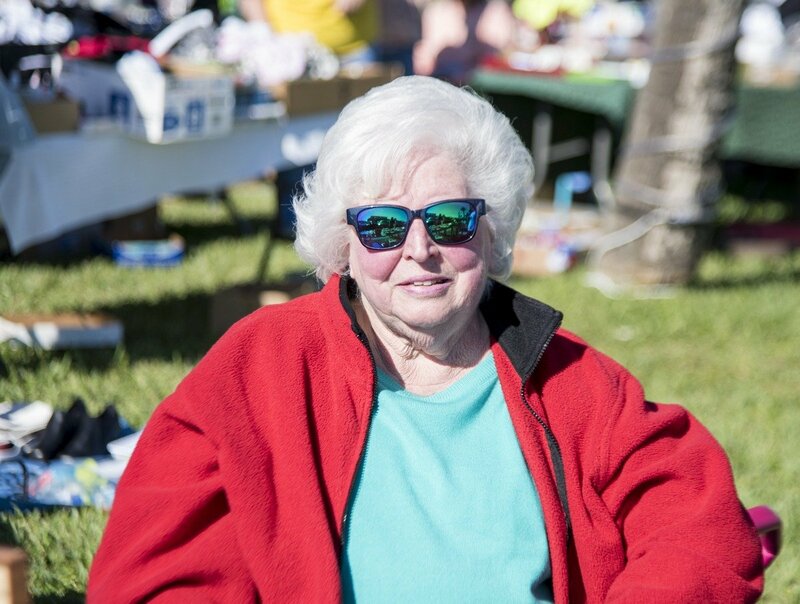 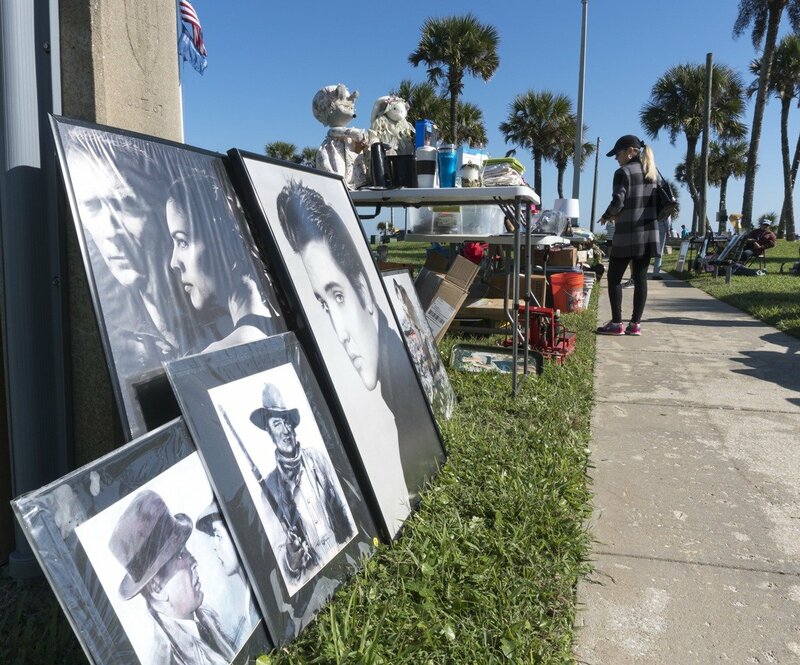 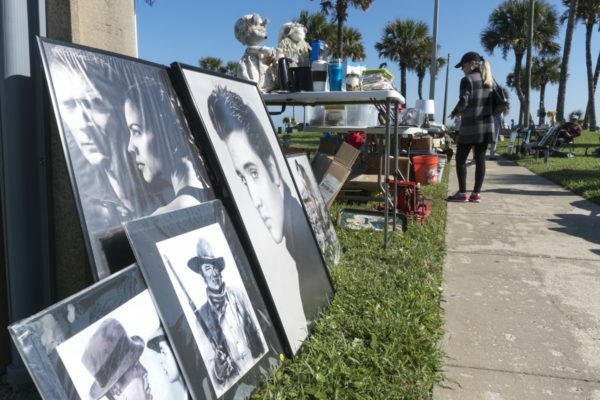 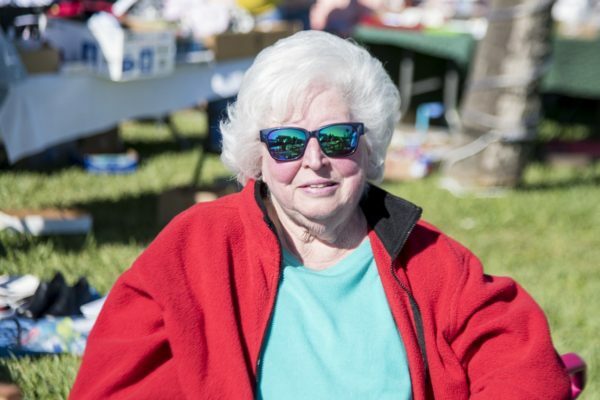 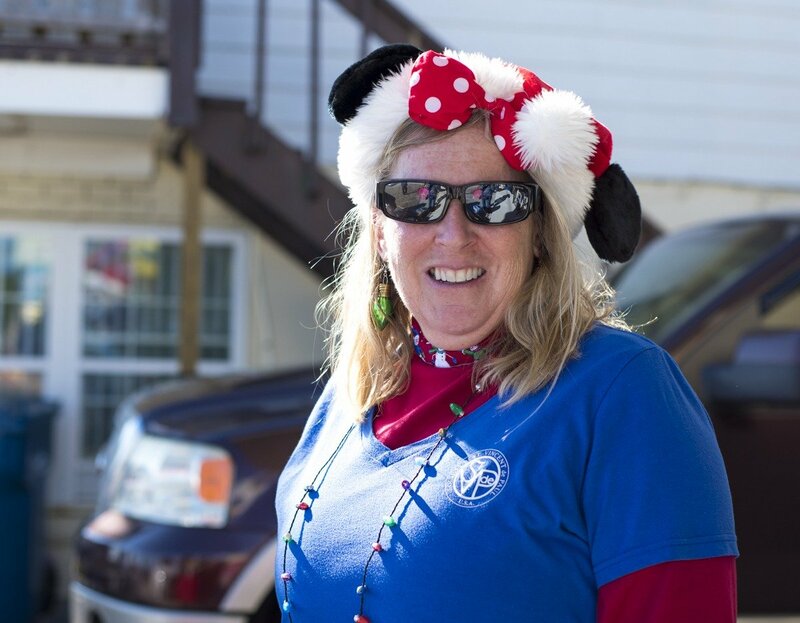 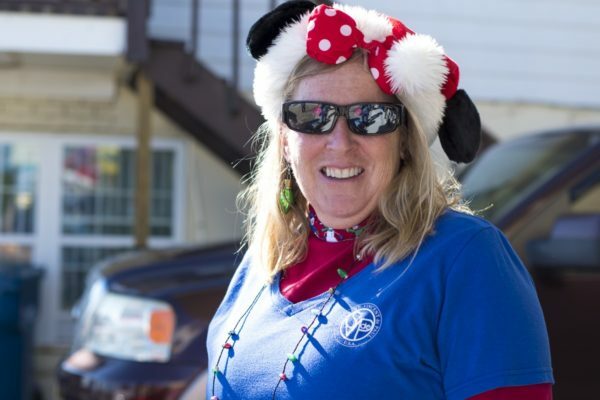 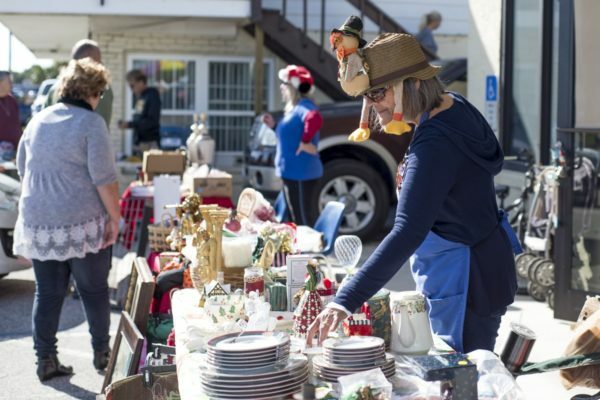 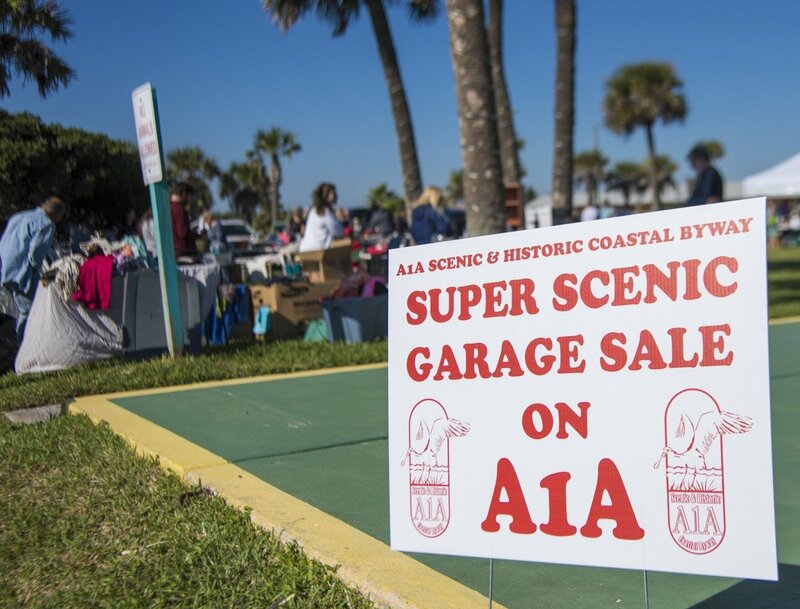 Organized by the Friends of A1A Scenic & Historic Coastal Byway, the epic Super-Scenic Garage Sale spanned 5 counties and 3 Florida Scenic Highways this year, doubling the length: 150 miles of shopping! 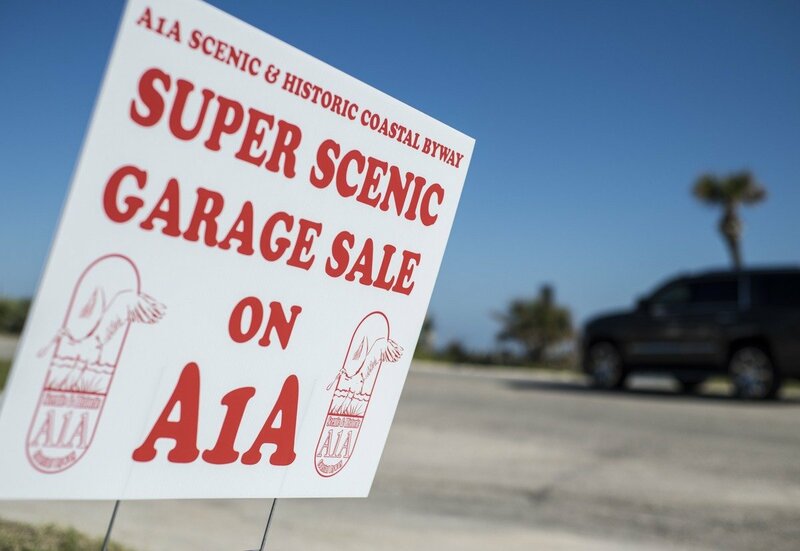 Starting in Fernandina Beach and ending in Ponce Inlet, the Friends of A1A wanted to collaborate with fellow Florida Scenic Highways to make the 10th annual event one to remember. 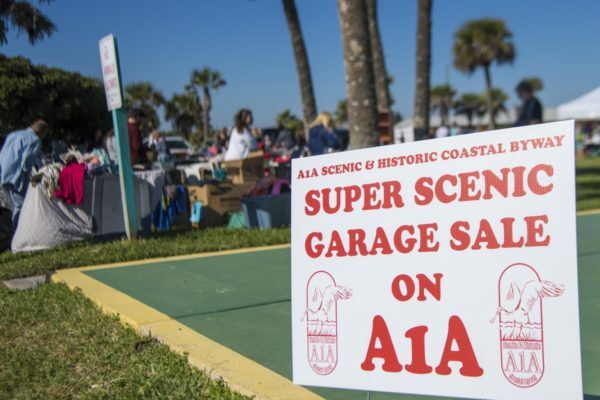 “This is one of our most popular events, so why not share the opportunity with our neighbors,” said Bill McClure, president of the non-profit organization, Friends of A1A Scenic & Historic Coastal Byway. 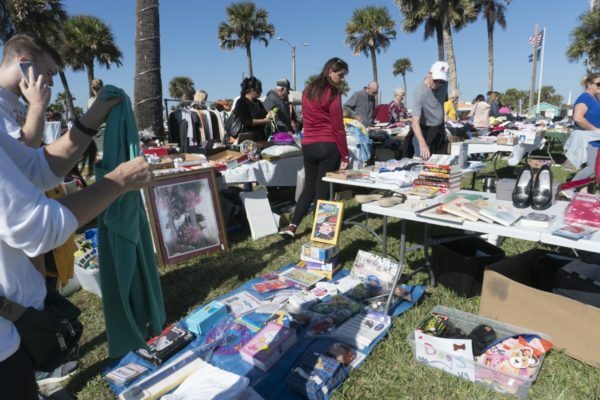 “People in Flagler and St. Johns counties look forward to this event every year, and it draws shoppers from across the southeast region of the United States to the local area, providing exposure for communities as well as our coastal corridor’s natural and historic resources,” he said. 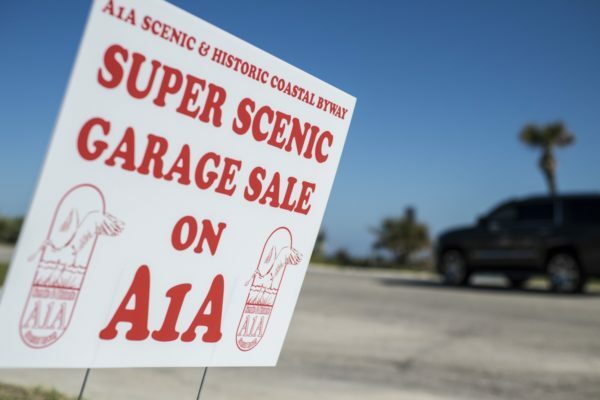 Bringing together the A1A Scenic & Historic Coastal Byway in Flagler and St. Johns counties, the partner byways included A1A Ocean Islands Trail in Nassau and Duval counties, the Ormond Scenic Loop and Trail and the Halifax Heritage Byway (candidate) in Volusia County, with homes and businesses participating in between the major community sites along the route. The registration donation of $20 provided for the “official” garage sale signs and advertising listings promoting the sale and sellers keep the proceeds earned at each site. 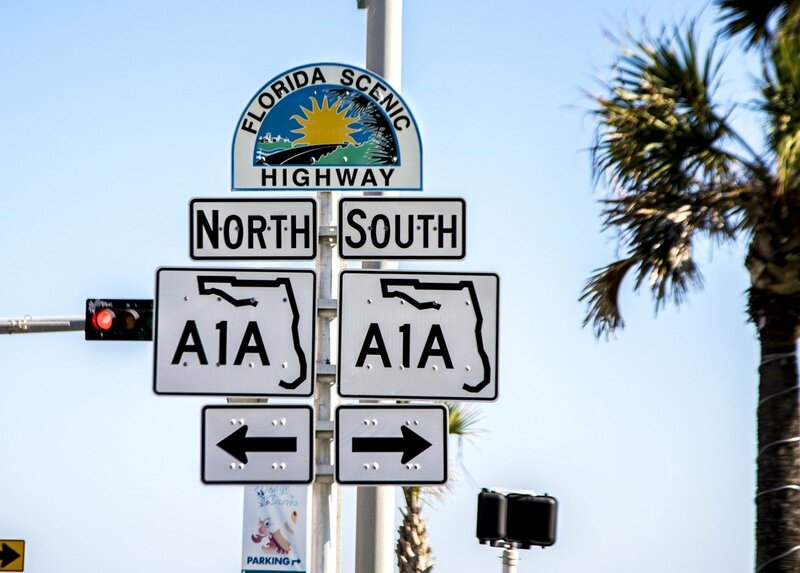 In addition to shopping, travelers were encouraged to download the A1A Scenic Byway free mobi tour app hosted by TravelStorys in the app store and enjoy the historic tour along the A1A Scenic Byway as they traveled between shopping sites. 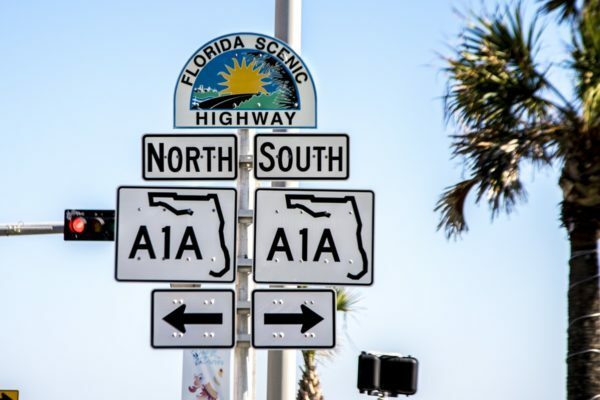 Check our calendar at floridascenichighways.com for the times in 2019!